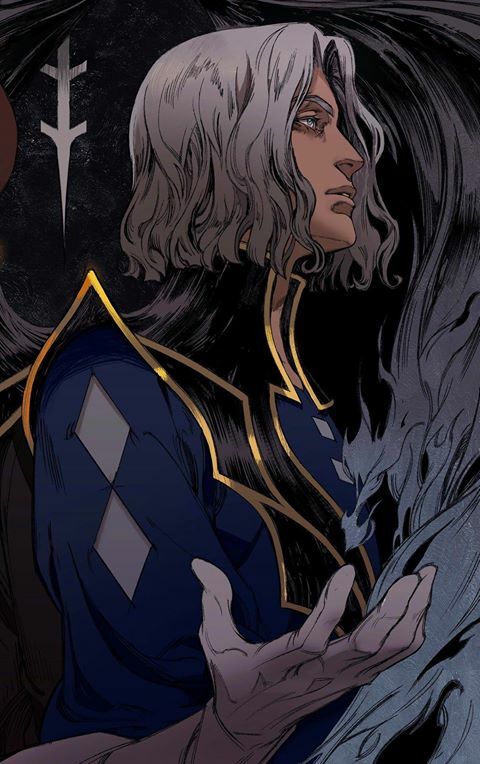 A few Hours ago, Adi Shankar sent out a note on Facebook to announce that a popular character from the Castlevania games would be popping up in season 2 of the Netflix series. Here’s what the post said and the image that accompanied it. I’d like to formally welcome you, a devil forgemaster, to our family this season. May you survive this game of fangs. Hector is best known from the game Castlevania: Curse of Darkness. He’s neither a vampire nor a Belmont, but he is a talented forgemaster. It will be interesting to see how his character fits in with the team.